With the constant influx of pet store chains in the area, locally owned stores like “Unleashed, The Dog & Cat Store” are becoming few and far between. The remaining independent stores, like Unleashed, are being faced with a huge and tough increase of competition. Just in 2017 alone, a chain out of the Midwest, Pet People, came to the area and opened two Raleigh stores, a Cary location, and four storefronts in Charlotte, NC. As 2018 began, the news was received about an even bigger chain, Hollywood Feed, bringing their stores to an undisclosed number of locations here in North Carolina. Earlier this year, a popular local pet store, Pet Mania – who once prided themselves on being “your family owned local pet store since 1988” – was bought out by the chain Bentley’s Pet Stuff. The chain currently has 83 stores and has plans to open at least nine North Carolina locations. 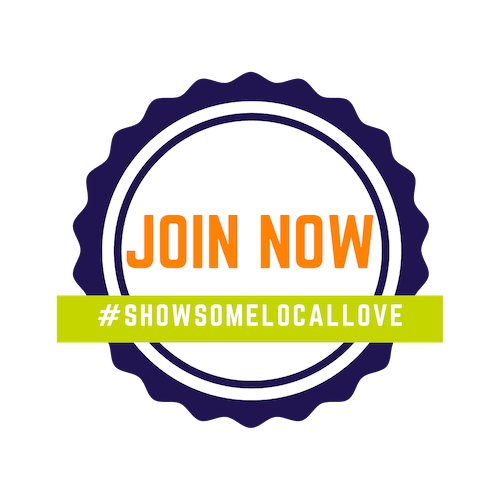 This leaves a small amount of locally owned pet stores in Raleigh and the surrounding areas who need your support. In order for them to achieve this, they have decided to open a new warehouse where they will be able to better manage their supply chain and inventory. They will also be hosting their 5th annual Spring Fling Dog and Cat Fundraiser on April 8th, 2018. This event will be held at the N.C. State Fair Ground and will last from 11:00A.M – 3:00P.M. As stated on their event’s Facebook page, “The spring fling is a family friendly celebration focused on helping local area animal rescue groups.” You are encouraged to bring your dogs, cats, kids, items to donate, or just yourself. There will be a Doggie Easter Egg Hunt with thousands of eggs filled with all kinds of prizes, including the grand prize Easter egg containing ONE year of FREE premium pet food from Unleashed. A raffle will also be happening to receive a $100 gift certificate to Unleashed. All the money raised from the raffle will be donated to rescues and shelters. As if the Doggie Easter Egg Hunt and raffle was not enough to pull you in, there will also be demonstrations from local dog trainers, food trucks, and enormous amounts of puppies, cats, and dogs! If you’re interested in attending, be sure to RSVP at https://www.k9springfling.com. What is Unleashed, The Dog & Cat Store? 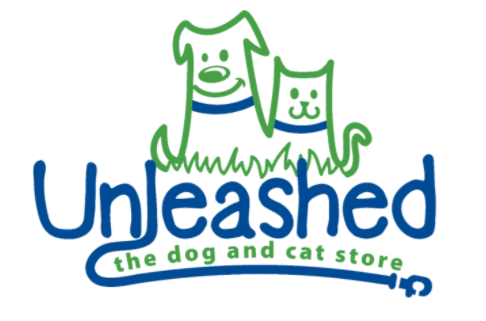 Unleashed, LLC is a privately & locally owned and operated company with locations in Raleigh, Cary, and Wilmington NC, striving to provide “the best a dog can get,” at reasonable prices! To find out more, feel free to visit their website by clicking here.